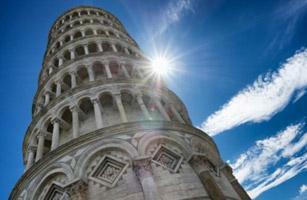 Download our free Travel Guide to Tuscany! 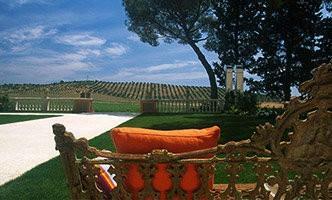 Imagine your holiday in Tuscany in a castle or a historic residence immersed in the heart of Maremma. Beautiful colours, romanticism and the elegance of good old time are the main features of the countryside Tuscany hotels selection. Find the one that suites all your needs. 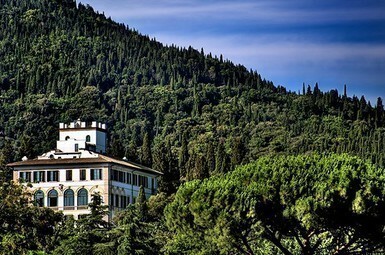 If you are looking for a relaxing holiday in Tuscany dipped in ancient thermal springs, this is the right section to find the best Spa and wellness hotels of the region. Search the hotel that you prefer and start now your mental and physical rebirth. 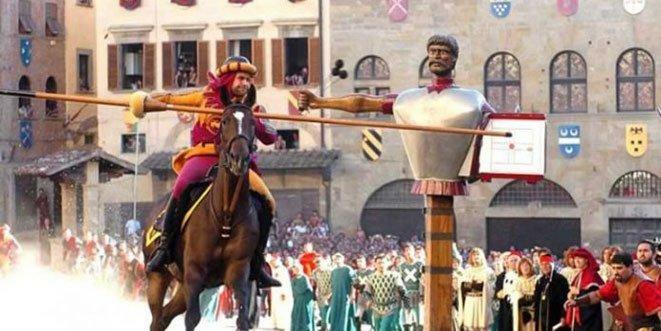 Located in the old parts of the most beautiful art cities of Tuscany, the hotels of this section are perfect for a romantic break or a family holiday while visiting the artistic beauties of the region. 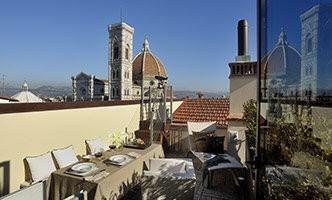 Discover our selection by browsing through the best luxury and design hotels in Florence and Siena and enjoy an unforgettable experience in Tuscany. 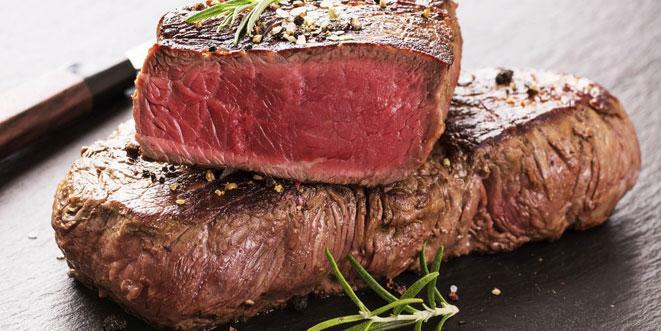 Immagina i migliori hotel, b&b e agriturismi di Charme delle località più belle della Toscana per un weekend romantico, per riscoprire la natura e mangiare sano all’insegna dello slow food. Choose the best luxury villas in Tuscany for your next holidays and be conquered by their exclusive style, design furniture and high quality services. A luxury villa in Tuscany provides privacy, comfort and offers panoramic views of flourishing gardens and vineyards of the Tuscan hills. First time in Tuscany? First time in Tuscany? 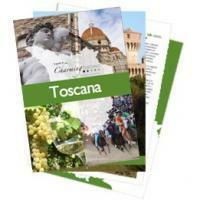 Travel Guide to Tuscany: Download it for Free! 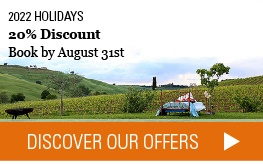 Explore the historical towns and natural landscapes with the day-trip tours selected by Charming Tuscany. Travel Tuscany Better. 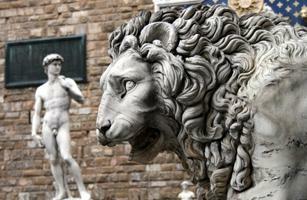 Visit the unique museums and exhibitions in Tuscany selected by Charming. 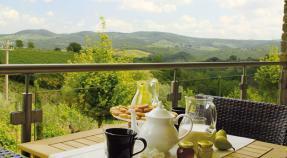 Eat, Drink & Travel Tuscany. 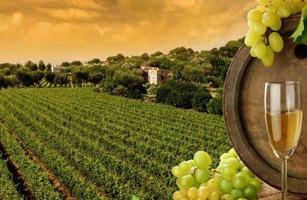 Take a chance to taste the typical regional cuisine and drink the best local wine. 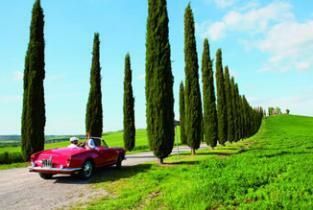 Download our pdf Travel Guide to Tuscany, now! 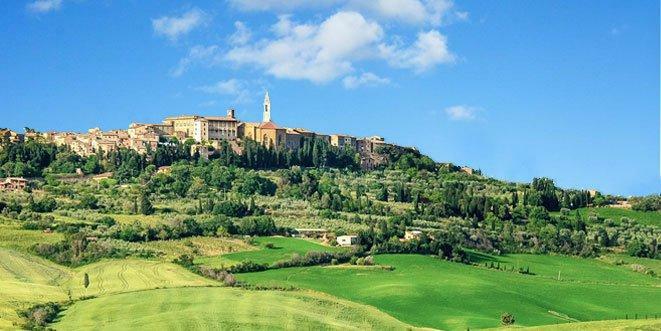 Located in the heart of the Italian boot, Tuscany holds some of the country's most precious treasures, including a rich cultural heritage, scenic landscapes, excellent wine and food delicacies. 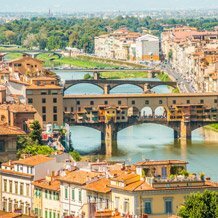 The city of Florence, internationally renown for its boundless artistic heritage, is the capital city and symbolic centre of Tuscany. But the whole region offers an incredible scenery, where gorgeous art cities and enchanting medieval villages stand side by side against the background of a unique landscape with rolling hills and endless vineyards. Pisa's Galileo Galilei International Airport is the most important airport in Tuscany, connected to the most important Italian and European cities. 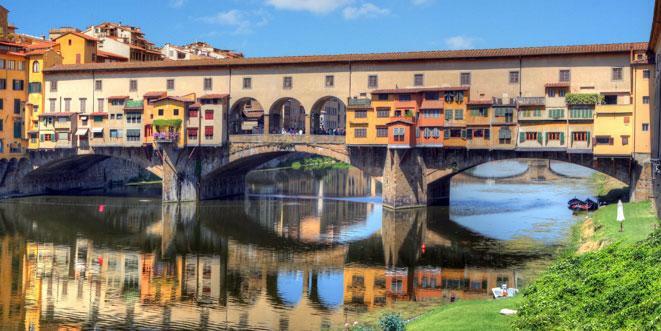 Florence is served directly only by the small Amerigo Vespucci Airport, which offers direct connections to various Italian and European destinations. 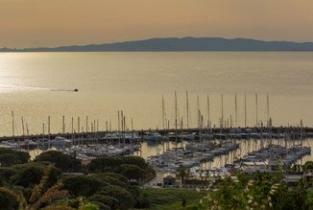 During high season, other smaller airports—such as the Grosseto Civil Airport and the Marina di Campo-Elba Island Airport—are used as stopovers for charter and private flights. The region's abundant attractions are topped off with a rich and diverse offer for tourists, so that travelers can find the hotel best suited to their own needs. 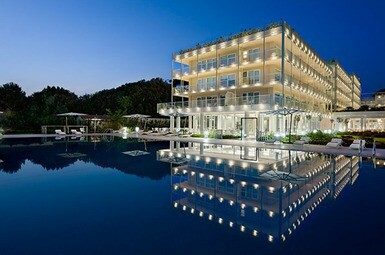 Each trip is an experience; each hotel a starting point. Combining cultural elements with natural beauty, the hotels in our selection will accompany you in your exploration of the most beautiful destinations in Tuscany. Some options? 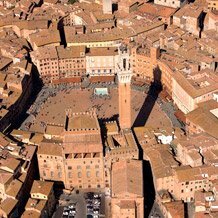 Florence, Siena, Chianti, Val d'Orcia, Lucca, Pisa, Forte dei Marmi, San Gimignano, Cortona. You need only to choose. Spacious rooms, exclusive amenities and impeccable customer-tailored service. 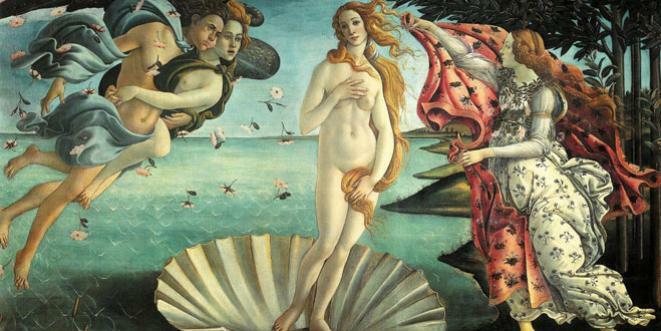 The 5 stars are a guarantee for the hotel's exclusive offer, which brings the best in Italian art, nature and good food to its guests' fingertips. 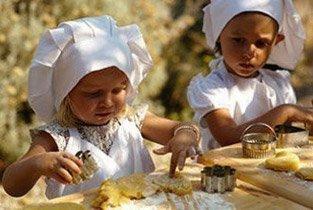 From the sea to the countryside, visiting Tuscany with children has never been this straightforward. We have selected the best family-friendly hotels in the region to guarantee a smooth holiday for the whole family. 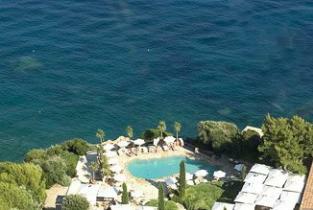 Inspiring locations, refined suites and special services for couples. Our selection of romantic hotels, ranging from small refuges to sumptuous resorts, is sure to include the ideal place for your special moments. The SPA hotels in our selection—exquisite oases for a relaxing, rejuvenating experience—are located in the most prestigious SPA resorts in Tuscany, in Saturnia, Bagno Vignoni, San Casciano dei Bagni, Monsummano Terme. Not just countryside and art cities. 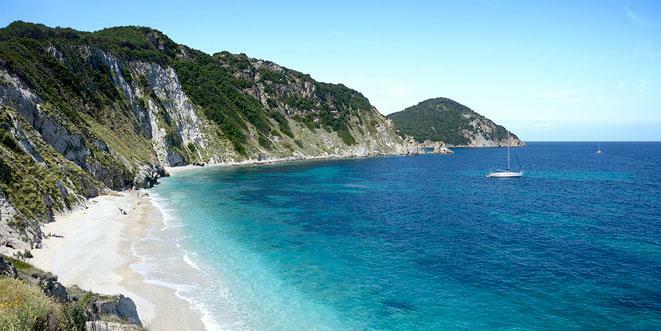 Tuscany boasts a rich and varied coastline, including the renowned beaches of Versilia, the Maremma wild coves, the Etruscan Coast and the beautiful Island of Elba. 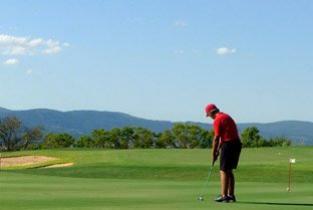 If you love Golf and you are planning a holiday in Tuscany, you'll find plenty of room for your passion. 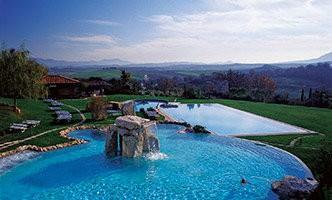 Tuscany has high-level golf courses and hotels with flawless practice courses. A fundamental part of any trip involves exploring the local food and wine culture. Among the top accommodations in Tuscany, there are several wine resorts and hotels with vineyards and orchards, which can transform a simple holiday into an exciting sensory experience. 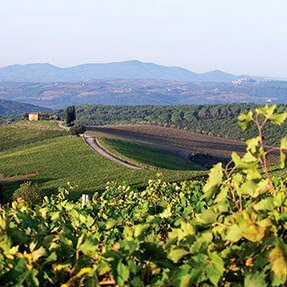 These hotels are naturally located at the regional centers of wine production in the Chianti, Montalcino and Montepulciano areas. The small villages and castles that permeate Tuscany are a testament to the region's important historical past. These structures offer a fascinating option for travelers seeking accommodation in the Tuscan countryside. 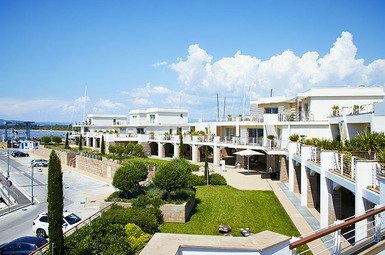 Spectacular locations, refined properties and exclusive services. 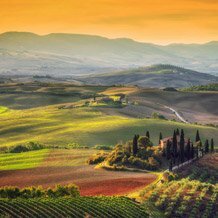 The Tuscan countryside is home to sumptuous mansions and luxury villas where you can spend a relaxing family holiday or spend time with friends in total privacy. 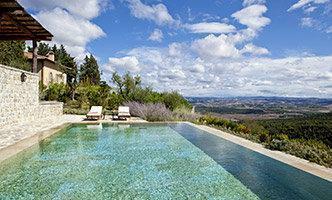 Gorgeous holiday homes with swimming pools form an integral part of the Tuscan rural landscape. These structures, which can be booked for longer or shorter stays, are an ideal option if you are seeking tranquility, privacy and a privileged view of the Tuscan countryside. 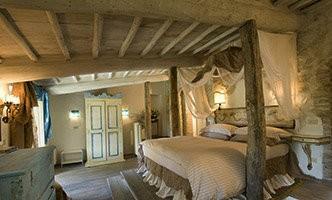 If you are looking for an accommodation with character, our Boutique selection is perfect for you. 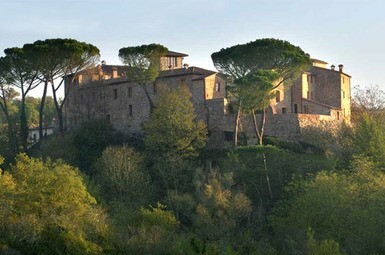 It includes small and medium sized hotels located in the most evocative parts of Tuscany, with unique features far removed from the classic hotel standards. 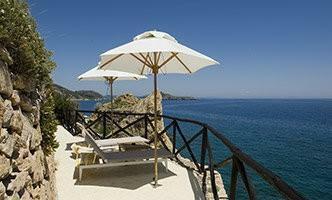 These locations stand out for their attention to detail, fresh design and tailor-made service. Cozy facilities, flawless service and spacious, comfortable rooms equipped with all amenities. 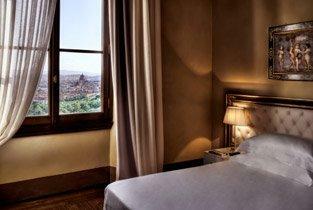 We have selected the best 4-star hotels in the region, located in the most beautiful places in Tuscany, including the unmissable cities of art (Florence, Siena, Lucca and Pisa), the region's amazing medieval villages, the beautiful countryside and the most famous coastal destinations. Are you looking for the perfect place for a romantic getaway? Or a cozy refuge where you can unwind after a long day of exploration? An in-room Jacuzzi can turn your stay into a romantic and rejuvenating experience.